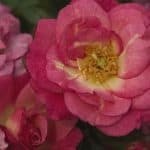 Americas’ favorite flower, roses have come into their own with recent introductions of easy care roses such as the Knock-Out and Easy Elegance lines of shrub roses. 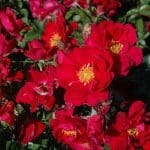 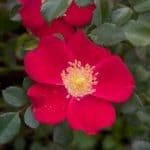 Once thought difficult to grow, gardeners of all skill levels are adding roses to the landscape with great success. 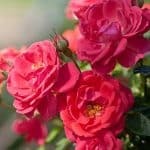 Climbers will add quick beauty to an arbor or trellis while Flower Carpet roses will tumble across a bare spot in the landscape creating a riot of color all season long.